Advanced life support services, which were formerly contracted out, became the responsibility of the West Hartford Fire Department as of Aug. 1, 2016. 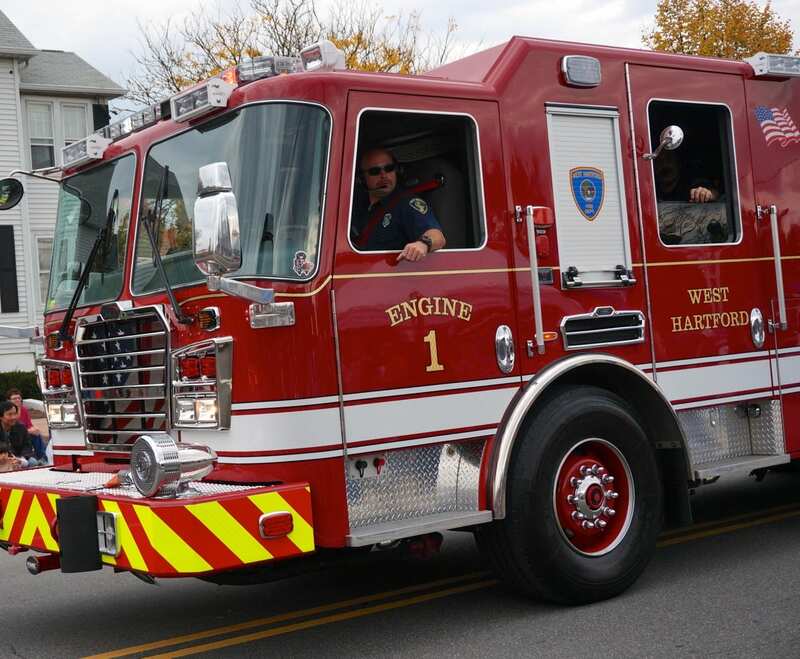 West Hartford firefighters have already been among the group of first responders to medical calls in town, and as of Aug. 1, 2016, the West Hartford Fire Department (WHFD) has also assumed the paramedic role. 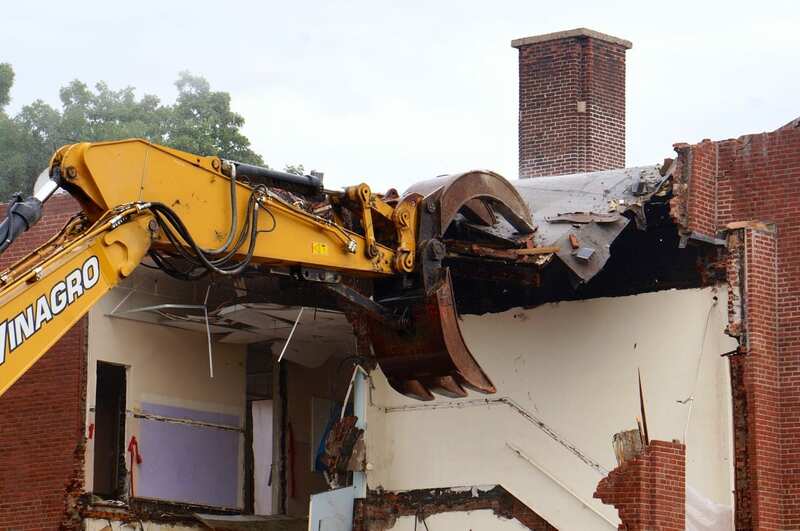 “They’re busy,” West Hartford Fire Chief Gary Allyn said late Monday afternoon. He said there had been 13 medical calls since the WHFD took over the medic service at 7 a.m., and eight of those required advanced life support (ALS) now provided by the department’s certified paramedics. Before Aug. 1 there were four vehicles responding to medicals calls: police, fire, ambulance, and a paramedic contracted from American Medical Response (AMR) who would arrive by SUV. The contract for those paramedics has been discontinued, and the service brought in house, so now only three vehicles respond to medical calls. AMR will remain the contractor for ambulance service. The change was about much more than reducing the number of vehicles – or individuals – responding to a medical emergency. “The number of vehicles doesn’t determine the level of service,” Allyn said Monday. When the Town Council voted unanimously last September to make the switch, it was increased responsiveness as well as cost savings that were the deciding factors. “The change means more efficient service with a larger group of trained professionals available seven days a week, 24-hours a day,” Allyn said in a news release announcing the new program. “The efficiency will also mean a cost-savings to the taxpayers of West Hartford,” he said. The West Hartford Fire Department paramedics will ride on the fire trucks, and will have all the essential medical equipment necessary to provide ALS care. If the patient requires transport to the hospital in the American Medical Response ambulance, the paramedic will remain with the patient. The cost for the paramedic riding in the ambulance is billed to the patient’s insurance company, and will become revenue for the town. West Hartford now has 17 firefighters on staff who are paramedics – the highest level of EMT (Emergency Medical Technician) certification. The advanced life support tasks paramedics are trained and certified for include administration of IV fluids, injections, medications and performing advanced respiratory procedures. The paramedics are are based at three of the town’s five fire stations: Station 2 (Brace Road), Station 4 (Albany Avenue) and Station 5 (Berkshire Road), and available at those locations 24 hours a day, seven days a week. The department currently has two vacancies, and both positions will be filled with certified paramedics, Allyn said. Eventually there will be 20 paramedics on staff with the West Hartford Fire Department, with one at each station available 24/7. The contract with AMR, which cost $326,000 annually this fiscal year, provided two paramedics during the days and one overnight, Allyn said. In order to take over the paramedic service, the town had to invest in equipment as well as training, but a large share of that was offset by a federal grant that was received, with the rest financed by the town through the Capital Non-Recurring Expenditure fund. Town Manager Ron Van Winkle said the town’s expenses to take paramedic services in house include paying a bit more to employ firefighters who are also paramedics, hiring a contractor to handle billing insurance for the paramedic services in the ambulances, and equipment and medications. Overall, Van Winkle said the net savings to the town in this fiscal year will be about $270,000, and service will be more responsive. “About 60 percent of our calls are for medical assistance,” Van Winkle said. Having the paramedic service in house will probably make the firefighters busier, since the number of significant fires in West Hartford is much lower now than it was in the past due to safety practices as well as sprinkler systems in buildings, he said. The paramedic program was originally scheduled to launch Jan. 1, 2016, but a series of delays pushed it back to Aug. 1. However, it’s something that has been in the works for many years Van Winkle said. “A lot of things had to fall into place,” Van Winkle said, before the program could be instituted. During the lengthy union negotiations the town didn’t hire any firefighters. In the end that was an advantage because it left a large number of vacant positions and allowed for the hiring of paramedics. “This is a long process, and there will be some things we’re going to learn,” Van Winkle said of the administration of the program. However, the firefighter paramedics are skilled and have the expertise to provide the services required, he said. “We’re really excited about it,” Van Winkle said.